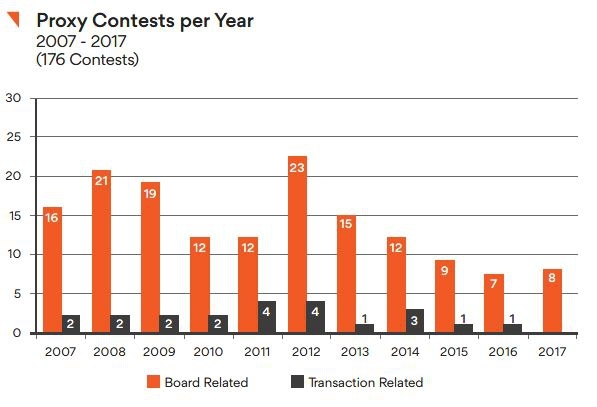 Institutional Investors led the way in proxy fights in 2017 and won! Canadian law firm Fasken Martineau DuMoulin LLP has released its as always engaging review of proxy contests in Canada during 2017. A proxy fight is an unfriendly contest for the control of in this case, a public listed company. 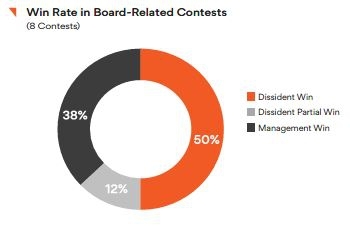 Proxy fights usually occur when shareholders become unhappy with management’s behaviour (corporate governance) or where economic outcomes are disappointing and generally involve disputes over directorships and management positions. The disaffected group, sometimes a corporate activist, will solicit the proxies of shareholders via a proxy solicitation. A proxy allows for an individual or institution to become the shareholders authorised representative. Incumbent directors and management have a number of distinct advantages over the disaffected shareholder group. They have access to the corporate treasury and can use it in a largely unrestricted manner, they can hire very expensive proxy solicitation firms, can engage in disparaging public relations campaigns though their existing public relations and shareholder list channels and lastly they can rely on the corporations law requirements to easily disqualify entire actions or individual proxies. Boards can simply ignore the actions of disaffected groups who then must rely on the courts to seek remedy. I have been involved in a number of proxy battles. I have initiated and managed two and actively participated in a third, all of which were resounding successes for the dissidents. 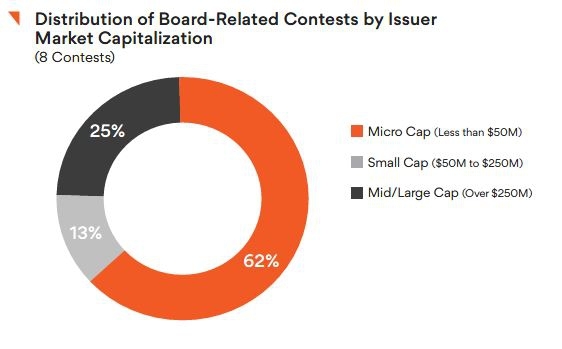 A proxy fight should not be considered lightly, it can be very public, is time-consuming and expensive and outcomes can be uncertain. If you get the opportunity attend the Fasken lectures at their offices in Toronto during the 2018 PDAC. They were most informative in 2017. Contact them here. Why am I always getting the Blame. 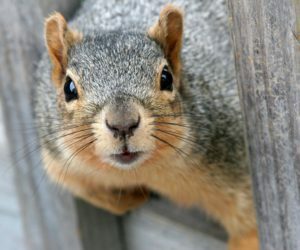 I had nothing to do with the lack of posts on this Blog I was far too busy with gathering fat-rich nuts, defending my territory and finding a mate before the winter. Nope nothing to do with me. 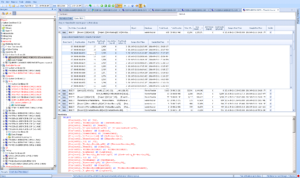 OK – it was not the Squirrel but the SQL – our bad! 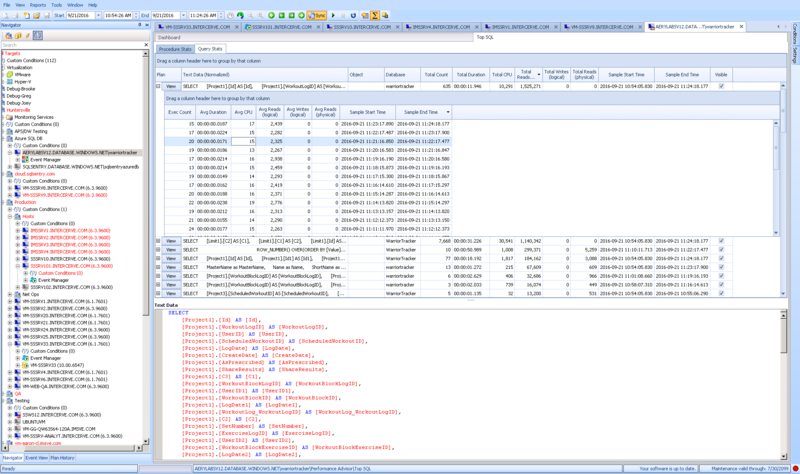 This is the culprit, a corrupt SQL file that did not allow any posts! Nothing to do with Squirrels as such. A vexing little corruption that took the good people at Urban Design in Phonm Penh a day to resolve. 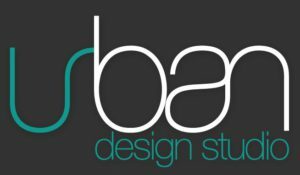 I strongly recommend Urban Design Studio for innovative and unique graphic and website designs. From simple (!) logo design, to entire branding campaigns and website development, this team is exceptionally professional and cost competitive. 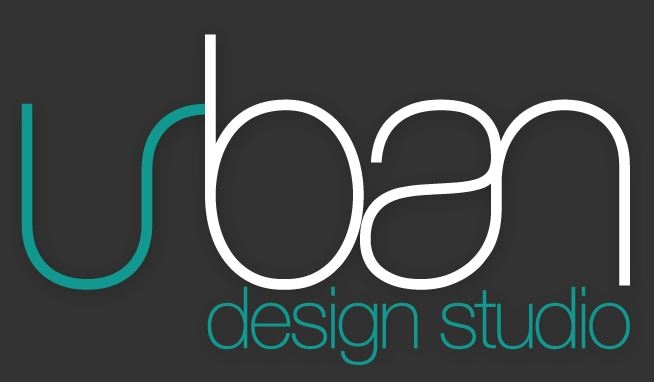 Urban Design Studio -Strongly Recommended for your corporate and website designs. You can contact Urban Design Here. Ask for Mark Lind or Sreychen Sok. Now that we are back online – its time to publish some materials. There are a few projects that are evolving including a study of the relationship between CFCs and ozone, an analysis of the reported Fukushima radiation levels and releases and much more. 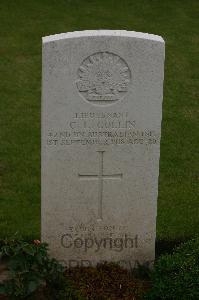 Lieut Charles Louis Collin, aged 29, was a very promising young Queenslander when he was killed in France in September 1918. Prior to the war he was in the Department of Agriculture and upon taking up a military career was appointed ADC to General Lee, of the first and then the second military districts. He left for France and went through some severe fighting. Charles was of French descent although borne in Queensland. He was very popular with all who came in contact with him. He had a fine physique and was a strong swimmer and an enthusiastic oarsman, belonging to both Brisbane clubs at the time. He was an only son of Gustave and Alice. Charles joined the 42nd Battalion, 3rd Division AIF in France 5th January 1918. He was wounded in action with a gunshot wound to the shoulder after his Battalion had secured the high ground to the east of Bray-Cambrai road above the village of Sailly-Laurette. He was repatriated to England, 8th April 1918 and after several months in hospital was transferred to an OS Training Brigade, 30th July 1918 ahead of transfer back to his unit on 12th August 1918. The entire allied front to the east of Amiens had advanced against German positions commencing on 8th August 1918. The 42nd Battalion advanced to a secure position at the top of the slope above a steep gully along Rue de l’Eglise by the evening of 29th August 1918 and dug in. Over the next several days the 3rd division participated in heavy fighting to secure the heavily defended position of Mont Saint-Quentin and Peronne. The 42nd Battalion and other units pushing along the ridge towards their immediate objective – the high ground above Moslains. The 42nd advanced towards the ridgeline south of Bouchavesnes after a thin barrage. Some of the 42nd sighted three German field batteries to the SE and Lewis gunners shot down one and captured five guns. The pause allowed the Germans to rally to the Scutari and Boussa trenches to the east. To the south the 41st Battalion experienced the fiercest fire it ever experienced loosing 5 officers and 100 men. Charles in command of D Company advanced upslope into the Quarry Farm area to face a German garrison on the high ground of 80 men and 8 machine guns who quickly gave in when outflanked to south and bombarded by rifle grenades. 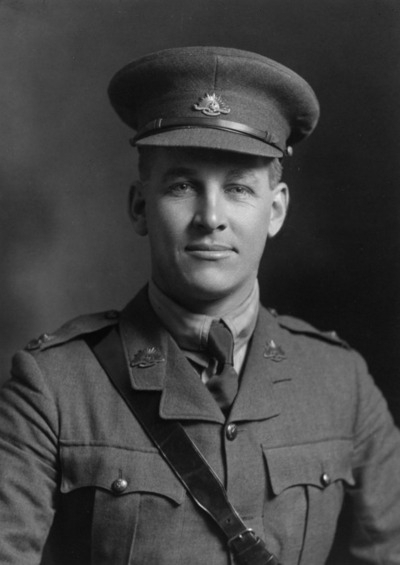 After taking the position Charles come to confer with the Officer Commanding D Company during the advance and when he got off his knees to go was hit by machine gun fire from the NE. He died within a few minutes. Initially buried where he fell. 49°58’6.55″N 2°56’39.36″E. While I stood there on the Somme on a bright sunny day in 2013 and spoke with my mother she informed me that my middle name was in his honour. She had forgotten to tell me of that until that very moment. He remains greatly missed by his family.